Stretching from the Home Counties through to East Anglia, the East of England is full of character. It’s where Boudicca fought the Romans, the Normans built grand cathedrals and many medieval battles took place. But beyond the bloody history, it’s also an area that boasts fantastic countryside, brilliant views and charming cities. Here’s how to get the most out of this brilliant corner of Britain. Punting in Cambridge. Photo by Bex Walton. As the home of nearly 25,000 students, Cambridge has a reputation for being young and carefree. Prestigious old university buildings tussle for space with modern labs and tech start-ups. 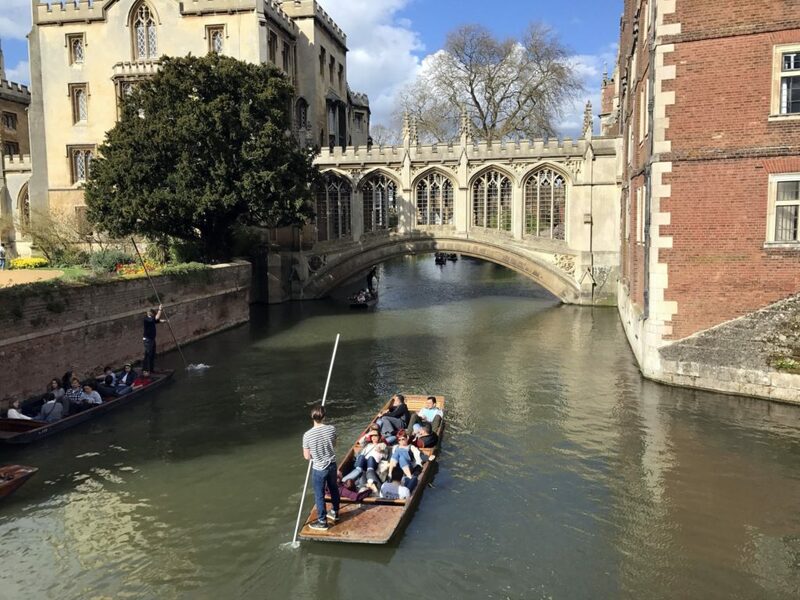 Drop your bags at the hotel and immediately head to the river: what’s a trip to Cambridge without going punting? Just make sure to bring a spare pair of clothes in case you fall in. For dinner, make a reservation at Midsummer House. It’s located within a Victorian cottage, and serves up incredible fine dining dishes. Scallop with truffle and granny apple is the chef’s signature dish, and it will totally change your view of seafood. St Albans Cathedral. Photo by Adrian Snood. Hertfordshire is a small county, but it’s disproportionately well-represented in the public imagination. The most charming city within it is St Albans – a three-hour round trip from Cambridge with plenty to see and do. 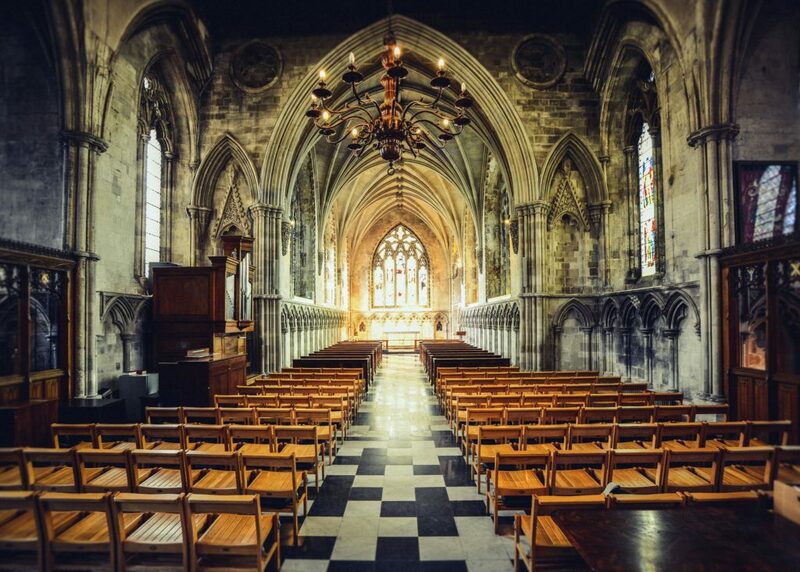 Start by heading to the grand St Albans Cathedral, which was started in 1077 and remained under construction for 800 years. It’s an incredible building to wander around, with breathtaking architecture both inside and out. Stop by the popular Mediterranean restaurant Lussmanns for a late Saturday lunch. The interior is light and the food fantastic. Once again, it’s the fish specials here which sing – you can really taste the freshness. Next stretch your legs by meandering through the busy St Albans market which spreads along Market Place and St Peters Street. It’s one of the busiest street markets in the South of England, so whatever you’re looking for is sure to be displayed on one of the rickety stands. Framlingham Castle. Photo by Christopher_Brown. 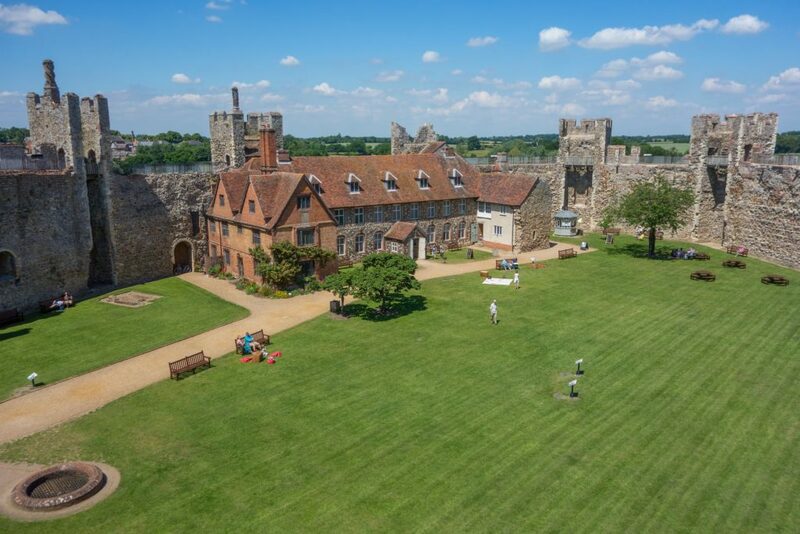 Framlingham Castle has an Ipswich postcode, but lies a long way out from the city centre. The drive from Cambridge will take around an hour and a half, going through Newmarket, Bury St Edmunds and plenty of lush countryside. The castle is open from 10am till 4pm at the weekend, so you don’t need to leave at the crack of dawn. Spend as long as you like wandering around this 12th-century fortress, and discover the history of the earls and dukes who called it home. On your way back to Cambridge, make a pit stop at Bury St Edmunds. Not only is it a great half-way point, but Baileys 2 is one of the best cafés in East Anglia. It’s always full of locals eating homemade dishes, and it enjoys a wonderful atmosphere. It’s perfect to fuel you through Sunday afternoon, and a great place to round off your weekend mini-break. While you might need a car to get the most out of the East of England, it’s an ideal area for a weekend away. Enjoy the rolling countryside, grand old buildings and quaint atmosphere of the region. Cover Photo by Ari Bakker.